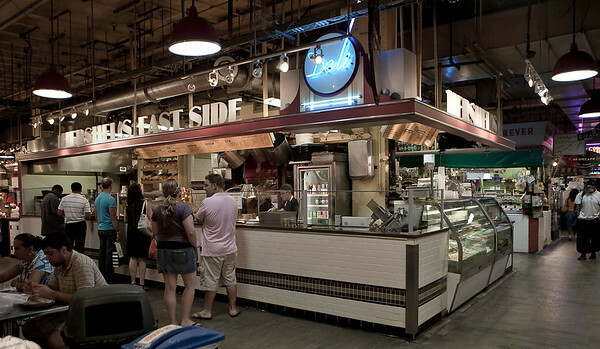 Classic hand-carved deli sandwiches & authentic homemade Jewish specialties. 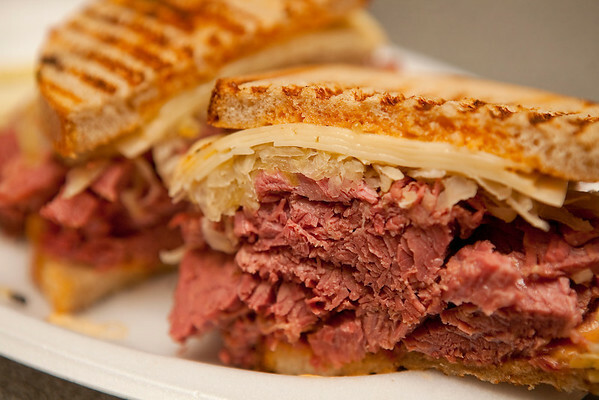 Pictured above is the Corned Beef. Possibly on par with Katz in NYC. 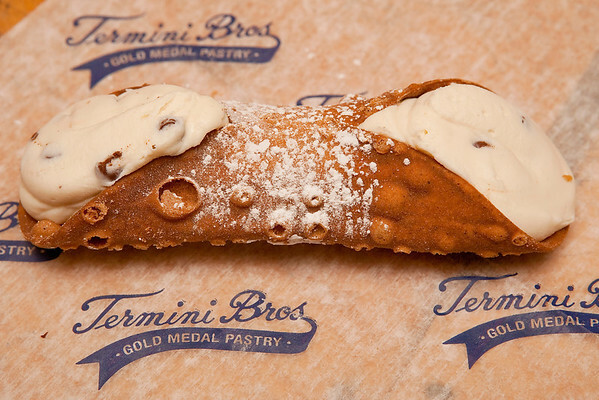 Termini Brother’s Cannoli : Sicilian in origin made with Ricotta filling. Damn.